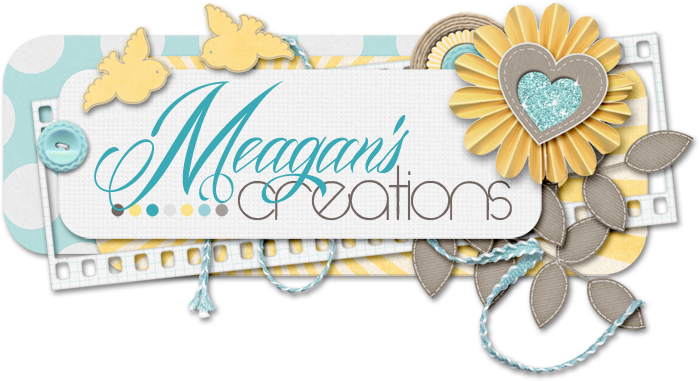 Meagan's Creations: Manic Monday,a freebie, and a chance to win! It's Monday again, and you know what that means! Lots of fabulous deals over at ScrapMatters! What beautiful, soft colors! And today only you can pick this up for ONLY $3. Yes, half off. What an amazing deal. Take a peek at a few pages by the team. How absolutely beautiful, right? So romantic! And don't forget to pick up this gorgeous phone wallpaper made by CTM Lauren. OHHH, before I forget, Meagan is giving you a chance to win this week's new release!! Check out this thread for your chance!